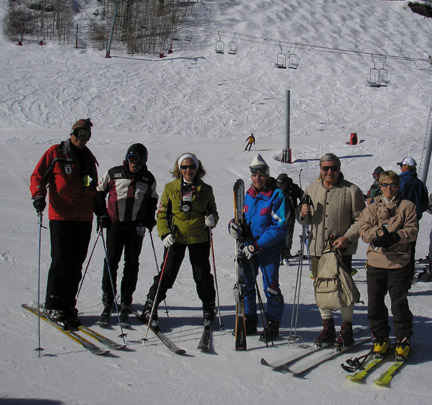 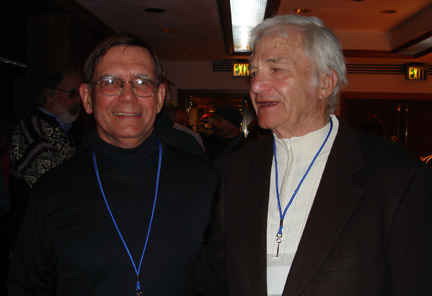 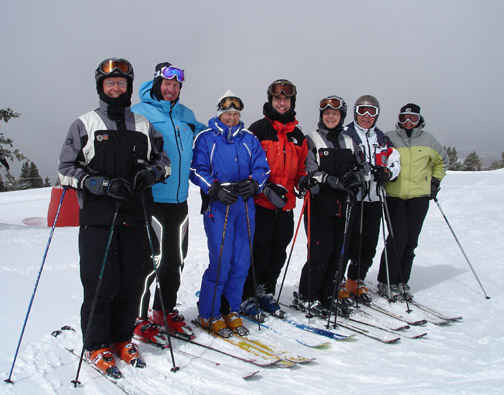 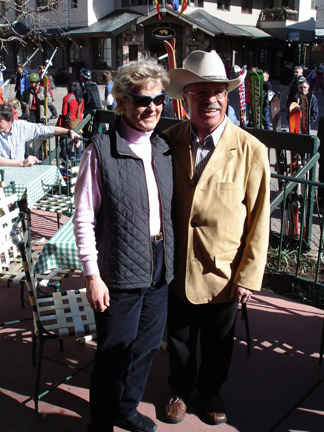 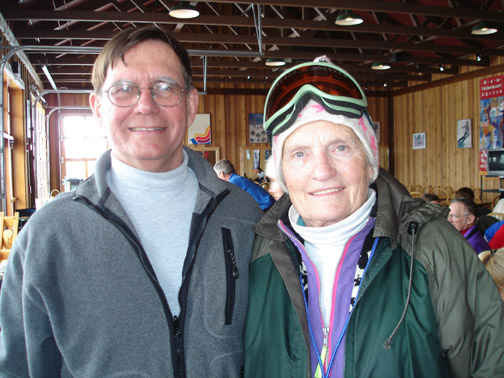 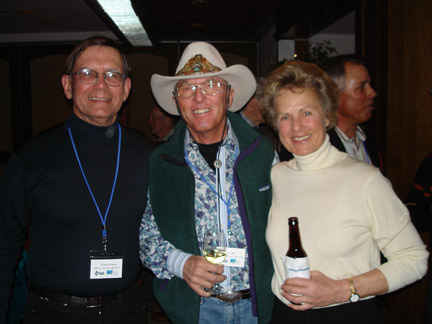 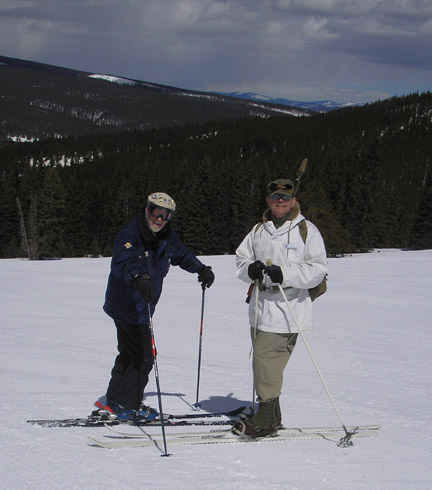 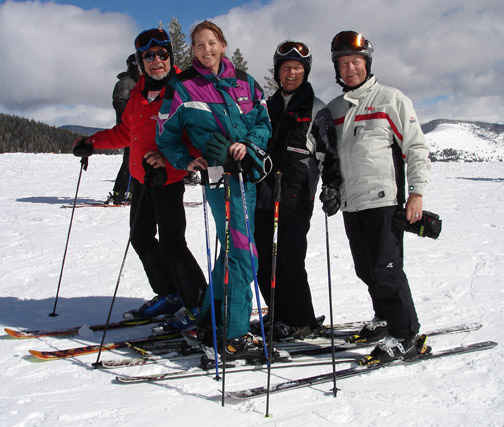 Bob Parker (left) and Chuck Roberts at the Ski Cooper outing. 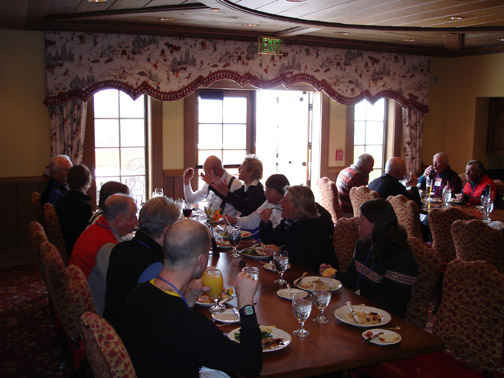 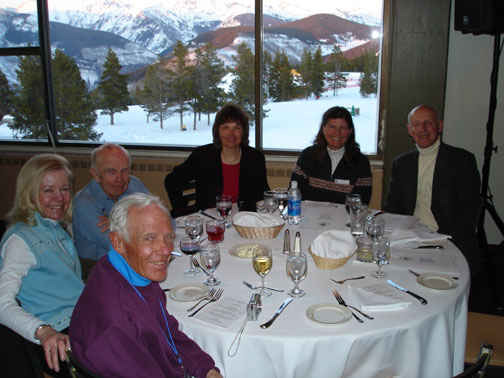 Lunch at the exclusive Game Creek Club, Vail. 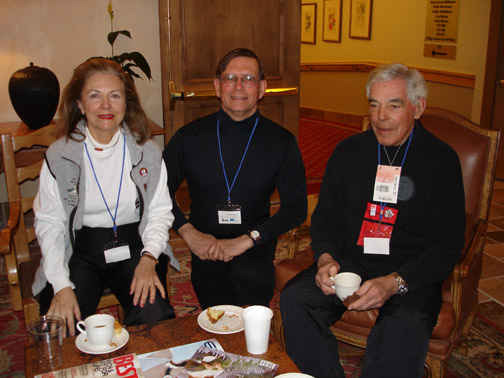 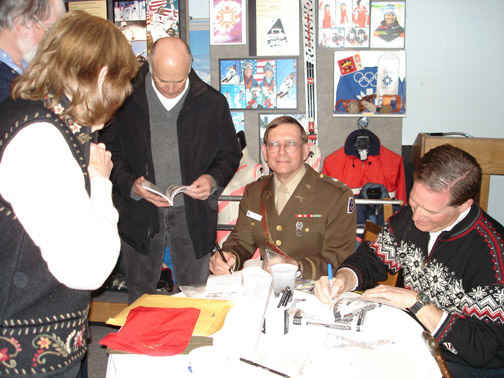 Book signing with Chuck Roberts author of "Matterhorn of the Midwest" a history of Wilmot Mountain Ski Area and Charlie Sanders author of "The Boys of Winter."